Investors – REDI | Regional Economic Development Inc.
REDI investors can take pride in their part in helping Columbia and Boone County businesses succeed in a healthy local economy that provides quality jobs and a high quality of life. Investments by private businesses provide crucial operating funds that make it possible for REDI’s public/private partnership to attract, retain, expand and grow business. Investment is available at four levels, with increasing benefits for each. Recognized as Council of 10 Investor on signage during REDI events. Listing as Council of 10 Investor in REDI online and printed publications. Columbia, Missouri, is a mid-sized city with a strong economy rooted in education, research, healthcare, life sciences and high-tech industry. With a highly skilled labor force, access to transportation and an excellent quality of life, Columbia has much to offer businesses of every type and size. Boone County, Missouri, offers small-town friendliness with big-city features. 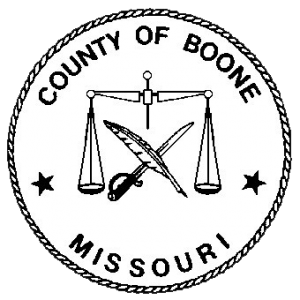 Boone County offers a low cost of living, excellent education system, outstanding health care facilities, beautiful parks and trails, clean environment and quiet residential neighborhoods. 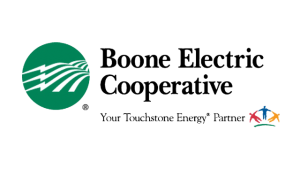 Its central location near major highways, rail access and air service makes Boone County attractive to many businesses. Business in Missouri’s heartland has benefited from more than 175 years of public and private investment in the University of Missouri, one of America’s great flagship and land-grant universities. MU powers the economy and increases mid-Missouri’s visibility by preparing a highly educated workforce, conducting world-changing research, and generating jobs. Boone Hospital Center is a 397-bed full service hospital located in Columbia, Mo. Boone Hospital Center has been named the #1 hospital in mid-Missouri by US News and World Report and is designated as a Magnet® Hospital for Nursing Excellence by the American Nurses Credentialing Center. Central Bank of Boone County is a community bank committed to exceeding your expectations. Founded in 1857, the bank is a full-service financial services provider. From home loans and investments to business expansion and sophisticated cash management systems, Central Bank of Boone County offers everything the big banks offer, with local service from local people. Through Commerce Bank’s super-community strategy, Commerce delivers sophisticated, competitive products with high levels of personal service. 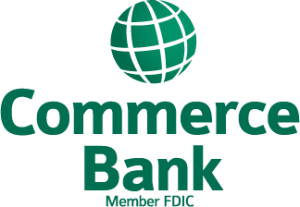 Commerce Bank provides a diversified line of financial solutions to individuals and businesses. Solutions include business and personal banking, trust and brokerage, cash management, international banking, and capital market services. Hawthorn Bank is a publicly-traded, full-service community bank with 26 branches located throughout central, western and southwest Missouri. Founded in Jefferson City more than 150 years ago, Hawthorn Bank takes pride in helping communities grow - like Columbia - by serving the needs of small businesses. At 150 years and counting, Landmark Bank can be found at 42 locations in 29 communities across Missouri, Oklahoma and Texas. By combining its $2.3 billion in assets with its storied history and philosophy of customer focus, Landmark Bank has helped make the lives of thousands more meaningful and worthwhile. Company’s name and logo displayed full screen in rotation on a video monitor in REDI’s reception area. Company's name, logo and description displayed on the REDI website. Listing as Leader Investor in REDI online and printed publications. For over 45 years technology and science have been at the core of 3M Columbia’s manufacturing site. 3M Columbia makes products for a variety of markets including health care, food safety, solar energy, and electronics. 3M has a solid history of strong financial performance and customer satisfaction. City of Columbia Water and Light delivers reliable, safe and cost effective water and electric service to meet Columbia’s citizen owners’ needs, while providing exceptional customer service and environmental stewardship. Discovery Ridge is an emerging research park development near Missouri’s top public research university, the University of Missouri. It’s becoming a thriving environment of business and research activity in an atmosphere of innovation, collaboration and creativity. First State Community Bank is a financial leader in Missouri. Founded in 1954, First State Community Bank has demonstrated an unyielding commitment to serving its clients and partners. Whether opening a Junior Savers account with $1 or closing a multi-million dollar commercial loan, First State Community Bank aims to find the right solution for you. Founded in 1986 to perform Commercial, Institutional and Educational Construction Services in Central Missouri, Huebert Builders has successfully completed more than $60 million in construction projects throughout the State of Missouri. 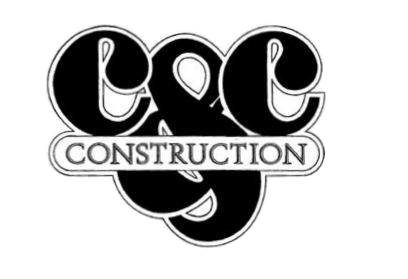 Our portfolio showcases a range of projects as large as $6.5 million. 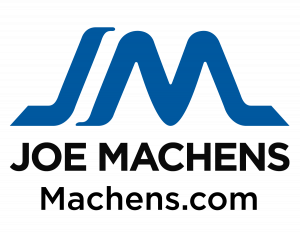 Joe Machens Dealerships is an automotive group in mid-Missouri. With locations in Columbia and Jefferson City we are the largest volume dealer group in the State of Missouri. We currently have 18 locations including 16 brands, two body shops and a rental department. Join over 70,000 businesses that have already made the switch to Mediacom Business. 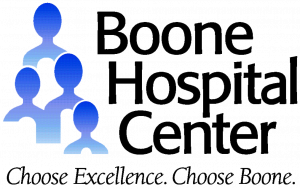 Mediacom Business offers internet, phone and TV services delivered by people living and working in your hometown who understand your business needs. With a coast-to-coast fiber network, Mediacom Business offers bandwidth and connectivity with speeds of 1 Gigabit and beyond. 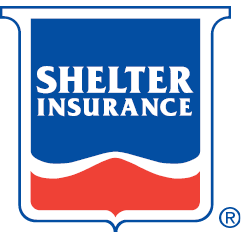 The Shelter Insurance® group of companies is a leader in the insurance industry, providing customers with exceptional service and products. Since 1946, we have become one of the most financially sound super-regional insurance groups. 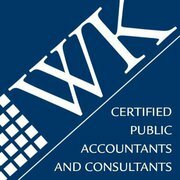 Our corporate headquarters are in Columbia, Missouri, and products include auto, home, life, and business insurance. Based in Columbia, Mo., the national lender financed more than $5.1 billion in loans in 2014. Its mission is to help Veterans and service members take advantage of the home loan benefits earned by their service. In 2012, Veterans United was named the No. 29 private job creator by Inc. Magazine and No. 21 best medium place to work by Great Place to Work. Company name displayed in rotation on a video monitor in REDI’s reception area. Company name displayed in rotation on the REDI website. Listing as Sustaining Investor in REDI online and printed publications. Newsletters, announcements, press releases and invitations to REDI events. Complimentary admission to REDI’s quarterly meetings and mixers, annual meeting and special events. Participation in election of board members representing private investors. Opportunity to serve as a voting director on the REDI Board, if elected. Opportunity to reserve and use REDI training and meeting rooms. Listing on REDI’s website and in REDI publications.